Get ready for the Spring and sew up ALL these plus size patterns with the discounted pattern collection bundle here! 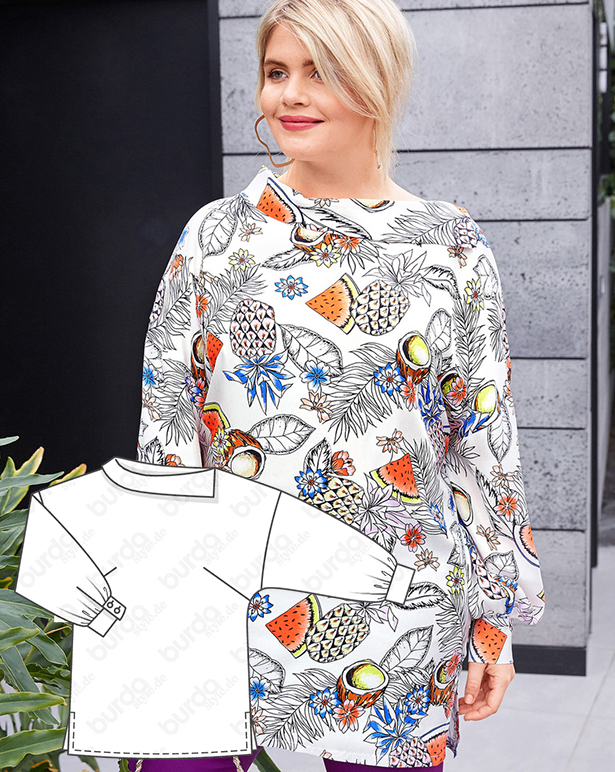 Why do all Burda “plus size” patterns seem to cover as much skin as possible? It’s not flattering. All of these patterns hide our best assets – voluptuous curves! Come on, guys. I want something that compliments my body, not covers it like a trash bag. My favorite Burda patterns are “regular” size, and I will end up grading them up to fit me. Why am I forced to take that unnecessary step? For plus size women, all they simply need to do is keep the same patterns but increase the current size range. Plus size women don’t want to look any bigger than they already are. 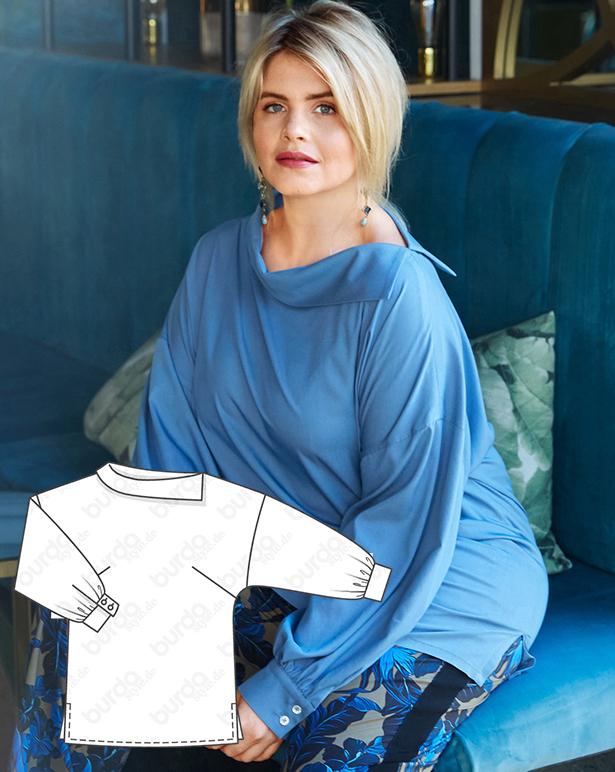 Almost none of the Burda plus size patterns are flattering. You guys have to do better than this. They simply recycle all the same old plus size patterns as though one does not notice. Why does Plus size have to look so Sloppy. Either the model is too thin for the clothes or she is not a true Plus size. The Blazers are what I see my self sewing. Blouses look like they are just hanging on the shoulders. These photos are perfect examples of why plus size fashion is not very attractive.